Lottie Murphy is a healthy lifestyle blogger, pilates instructor and holistic health coach from London. We caught up with her for a Q&A about staying calm. 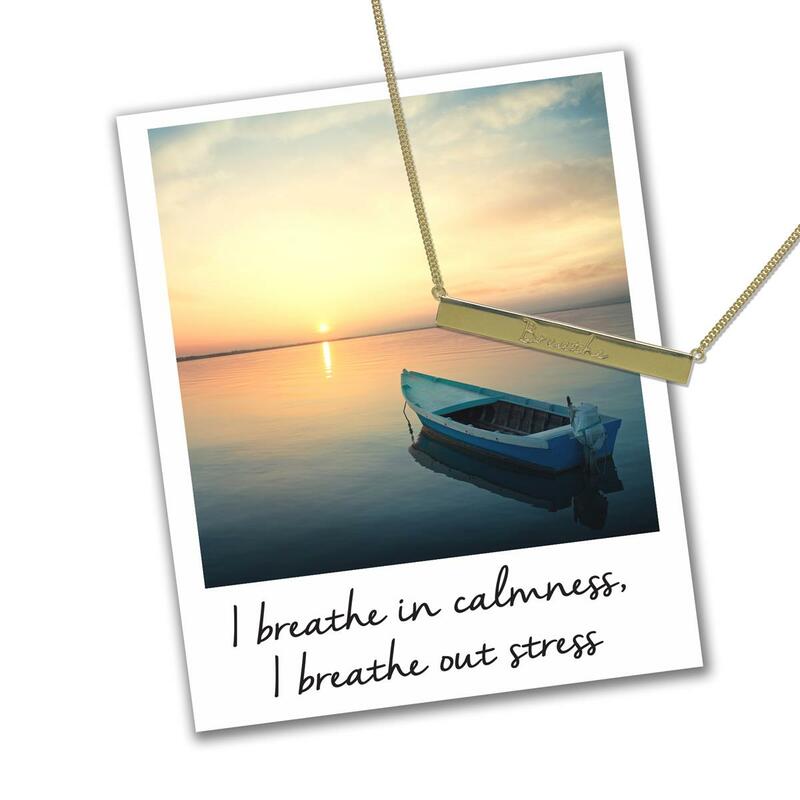 What’s your favourite mantra to live by to stay calm? How does pilates help you be balanced and calm? Pilates is very mindful and requires a lot of concentration which brings you right into the present moment. The use of breathe in the exercises helps you stay calm and relaxed and the focus on the core and everything coming from your centre makes you feel very balanced and connected to yourself. Pilates is slow flowing mindful movement which just makes you feel good in body and mind. Where did your interest in pilates begin? I started doing Pilates every day whilst at ballet school and always felt amazing in my body and mind after a session. Pilates made me a better dancer and I was hooked from then. I found myself wanting to do more Pilates classes rather than dance classes when I left school and decided to train as an instructor in 2012. I haven’t looked back since and absolutely love teaching and sharing the never ending benefits of Pilates with as many people as I can. What steps in your life do you take to lead a calmer lifestyle? I live just outside of London and I’ve only really just started to appreciate that. Every weekend can be like a mini escape wherever you live as long as you get out of routine, you do zero work and enjoy all those lovely simple things in life. As a Pilates teacher, blogger, event/retreat organiser and the many other hats I where for work, a 9 to 5 life doesn’t exist. The line between work and life has been blurred for so many years; I’ve really tried to un blur it this year and a huge step towards that is closing the “office” on a Friday and opening again on a Monday morning. Decluttering and spending time with my loved ones are two other factors that make me feel calm. What helps you to relax your mind and unwind? How many hours of sleep do you survive on, do you have a particular bedtime routine? I’ve recently prioritized my sleep a lot more and currently get 7-8 hours good quality sleep every night, which makes a huge difference to my wellbeing and mood. I love having a hot drink like a ginger tea or homemade chai latte before bed, watch some Netflix, read my book, chat with my boyfriend and then I spend time on my skincare in the evening, which really helps me switch off from the day. In the non-stop world of social media how do you manage to switch off? I love social media but I’m not addicted to it. I set boundaries and use flight mode a lot. I spend a lot of non-tech time with my boyfriend, friends and family, my clients, when I’m travelling and on retreats. I go on social media most days and love the community I have built there, the conversations that go on and seeing so many others doing amazing inspiring things but it’s important to have real world connections too. What inspires you to be #mybestself? The thought that we have been given this one precious life, this one chance to love, explore, adventure, help, learn and grow so every day I remind myself to be my best self because I am so lucky and grateful to be here and be surrounded by amazing people and opportunities. Make the most of every moment.